In the Connectify Hotspot main screen go to Tools - Activate License. 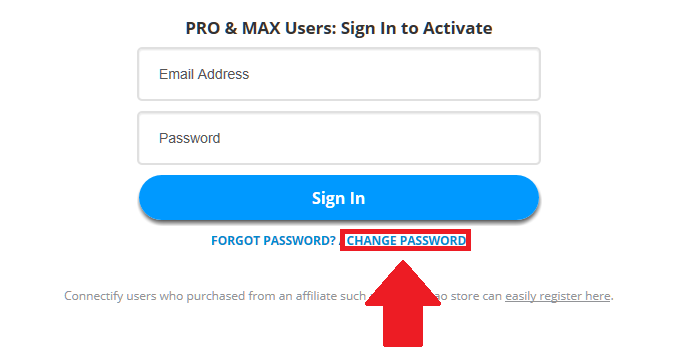 Click on the 'Change Password' link in the window that opens up. Input your current password and specify your new password. Click on 'Submit' to validate. 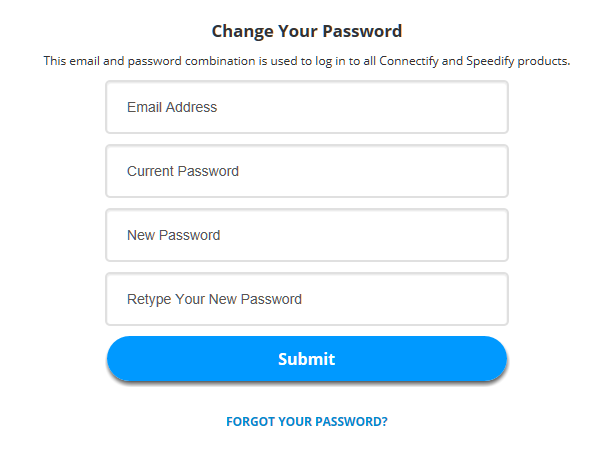 You can now login to your Connectify account with your new password! I forgot my Connectify password! How do I recover it?